"Everything you need in the heart of the city!" 1-bedroom apartment. Spacious renovated suites with hardwood floors and fantastic city views. 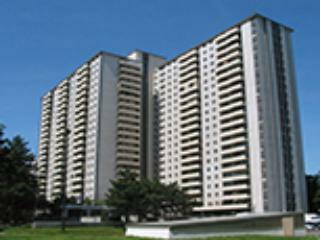 650 Parliament is steps to TTC, shops and trendy Cabbagetown. With access to indoor/outdoor swimming pool, on site hair salon, dry cleaner, grocery store and medical and dental clinics, living here is both a pleasurable and convenient experience.